Simply the Best... Trust Northwest! 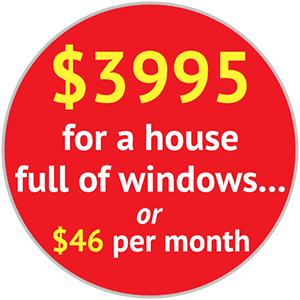 Crazy Spring Special, starting at $3995 for a house full of windows...or $46 a month!!! *This offer Expires April 30th, 2019. Must Purchase 3 windows or more. Maximum 700 UI. Offer may not be combined or valid on prior purchases. Improve your home's curb appeal, energy efficiency and comfort level with new replacement windows by Northwest Exteriors. From patio doors to entry doors, we are authorized dealers for the most trusted door manufactures in the country. Let our design team at Northwest create the perfect patio cover or enclosure for your home. Give your home a classic, crisp-looking exterior with exterior siding from Northwest Exteriors. Keep your home cool in the summer and warm during the winter. Exclusive contractors for the world’s largest manufacturer of HVAC systems. Start saving money now with a solar power system. 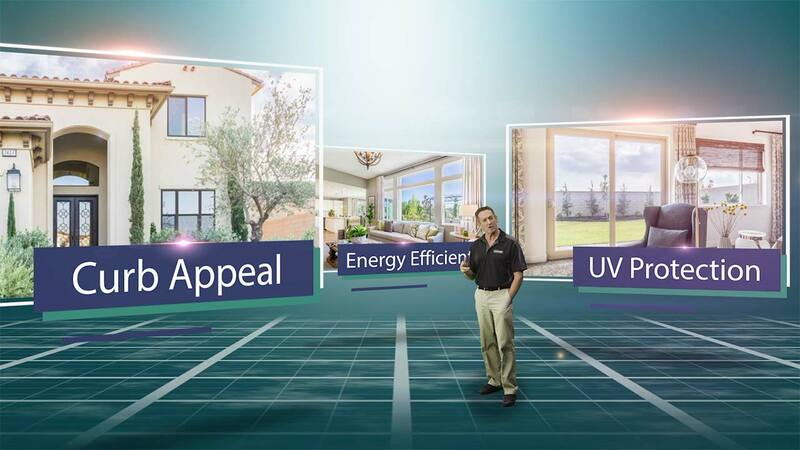 Ask us about funding, tax credits, and rebates that can assist with installation costs. Talk to Northwest Exteriors about your renovation project. Whether you know precisely what you want or would like the benefit of our years of expertise, we have an excellent track record in all of the above areas, and more. We would be more than happy to help you through a no-obligation estimate. Talk to us about financing, too. By investing in your home you’ll reap the rewards of a comfortable and functional place to live as well as benefit by boosting the value of your home. Small changes can equate to a great return on your investment both from a home equity perspective, energy savings as well as in giving you a great place to live that you can have pride in. Replacement windows and new entry doors don’t just make an impression from a curb appeal perspective; they also make your home more comfortable. When it comes to cooling and heating, new energy efficient windows and doors will have the added benefit of lowering energy costs as well as improving the comfort level in your home year round. Want to get fully or partially off the grid? Are you looking to lower your carbon footprint and save on home heating and cooling costs? 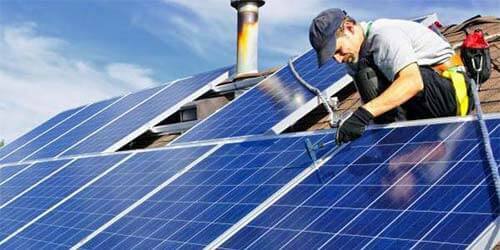 Talk to us to get information about solar panel installation. We can help you explore 100% funding options for solar installation as well. 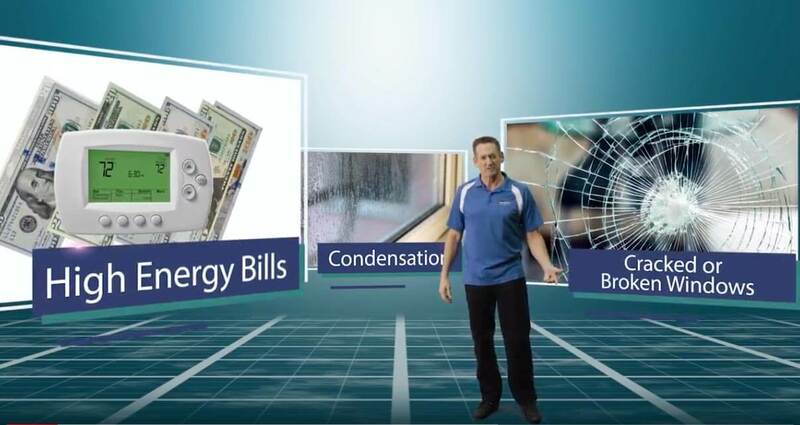 We can also help with energy efficient HVAC systems that can keep your home comfortable while lowering your energy costs. 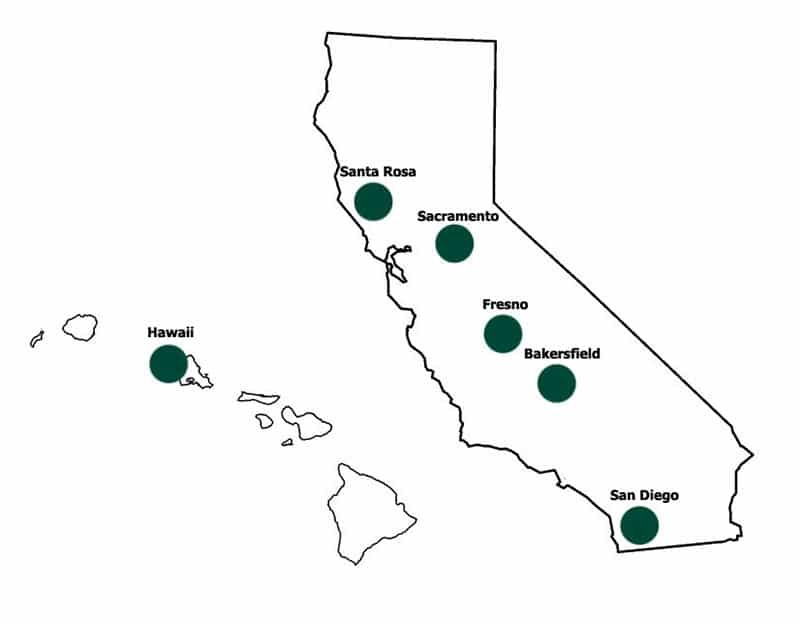 Proudly Serving: all of California and Hawaii, including: Rancho Cordova, Sacramento, Santa Rosa, Marin, Novato, Napa, Fresno, Bakersfield, San Diego and the surrounding areas. Of course, we can share about ourselves all day long, but what matters most is what our customers have to say. We are grateful for our loyal customers and sincerely appreciate they took the time to share their comments. We are very happy with the appearance and quality of the our new porticoes from Northwest. There were some unanticipated challenges involved in the approval and installation and they found a way to make it all work out. They were very neat during the job. They picked up after themselves every day. They were responsive to our needs and they did a great job of cleaning up every day. If I had a question, they would get back to me within a few hours to help me with whatever it was that I had a concern about. Save on your utility bill this Summer and look great doing it!